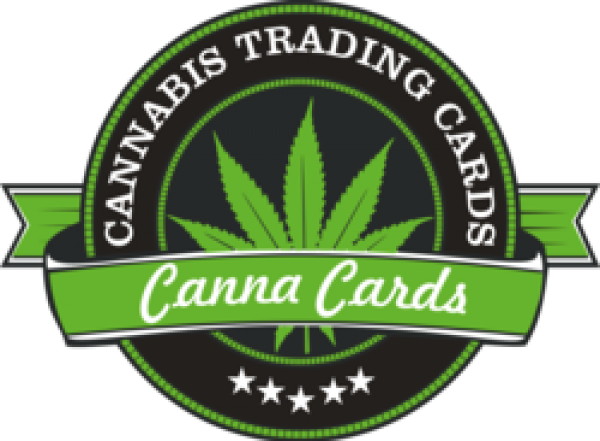 Cannabis Trading Cards are fun to collect and trade. You and your friends will love the colorful descriptions and vivid pictures as well as the educational information. Get a pack now and start your collection today...in fact get several packs and share with your friends.